Often eclipsed by the ‘Home of Golf’(that is Scotland), Ireland has gradually made its name as one of the best golf travel destinations in the world. Short distances to get around some of the big name courses is one of the primary factors that give Ireland its fame. That’s not all, Ireland is also popular for its easily accessible golf villages. If you haven’t already considered a golf tour to Ireland as a possibility, then here we are to give you ten reasons to make your way to this golf destination! Home to some phenomenal layouts that include the Ballybunion, Royal Portrush, Royal County Down, and more, Ireland gives you the chance to peruse any of the top golf clubs that dot its landscape. The golf courses have been designed by noted architects. The names include Robert Tent, Harry Colt, Greg Norman, Jones Sr. and more. You won’t have to endure long distance travelling when in Ireland. Most of the courses are located in proximity to each other. Take for example the Lahinch, which is just a 45 min drive away from the Shannon Airport. While Ballybunion is only 2 and a half hours to the Old Head. 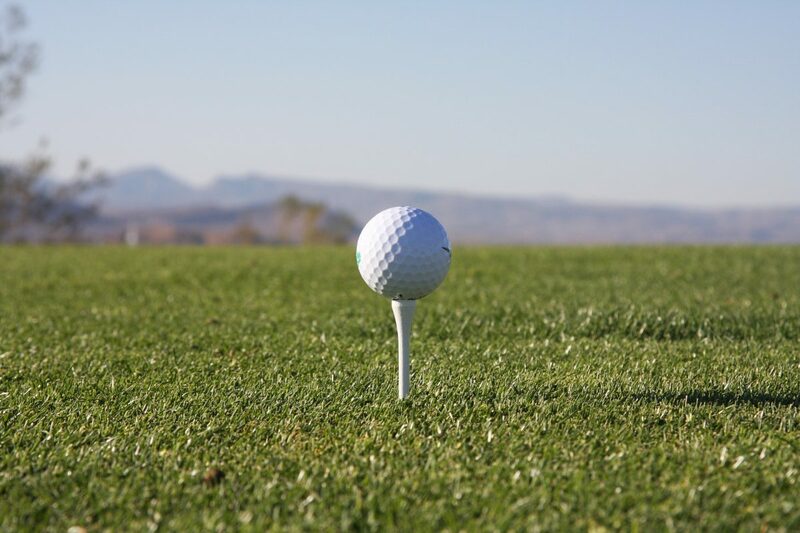 The best way to embrace golf and show your love for this ball sport is by paying a visit to the villages which are brimming with activity at the various restaurants and shops. These include the Portrush, Donegal and the Bushmills. After a tiring day of golf, you can easily relax by the bar at some of the famous pubs that play foot-tapping Irish numbers. The city of Sligo is famous for its talented musicians. When on a golf tour, don’t forget to relish the food-fare prepared by the best chefs in Dublin. Gorge on traditional delicacies like soda bread, Colcannon. For Chef-specials, don’t forget to miss the Atlantic salmon. With more than 300 castles spread across the length of Ireland’s countryside, you can always have your dose of history when in Ireland. When not golfing, you can always head over to the Cliffs of Moher. Located in Country Clare, they rise up to more than 390 feet off the ground. Treasure troves of history, the towns in Ireland are like magnets for the history buffs out there. What can be more interesting than soaking in some history on days when you aren’t playing golf? With first class amenities, resorts like the Slieve Donard and hotels like the Trump International Golf Links are a major reason why you should plan a luxury golf tour to this beautiful country! With its splendid courses and magnificent greenery, Northern Ireland is what golfing dreams are made of! The popularity of this region has witnessed a rise with the fame of the natives- McDowell and Mcilroy. If you have been wanting to go on a golf trip to Northern Ireland, then you have arrived at just the right destination. In this article we list the top 5 golf courses that should feature on your bucket list. The home club of Graeme McDowell, this golf course will astonish you with its expansive greens, never-ending oceans and rolling fairways. Visitors are always welcome to come and play this awesome course. Its popularity can be gauged from the fact that the Open Championship 2019 will be held here! For another round, you can always go to the Valley Links course. 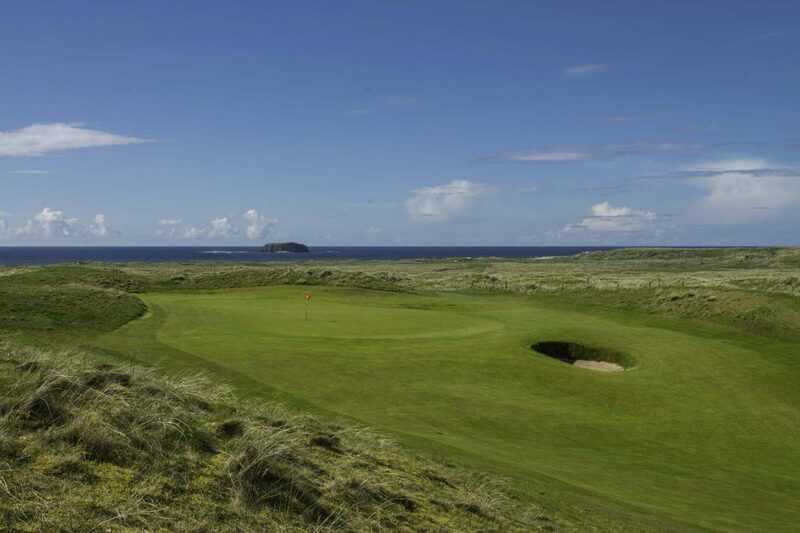 Neighboring the Old Course, the Ballyliffin Glashedy is built on a magnificent landscape and features colossal dunes. The holes run along the ocean, giving you the chance to capture in the spectacular vistas as you toughen to finish your rounds. When at Ballyfillin Glashedy, don’t miss out on the chance to play the Old Course, which serves up a rolling terrain. 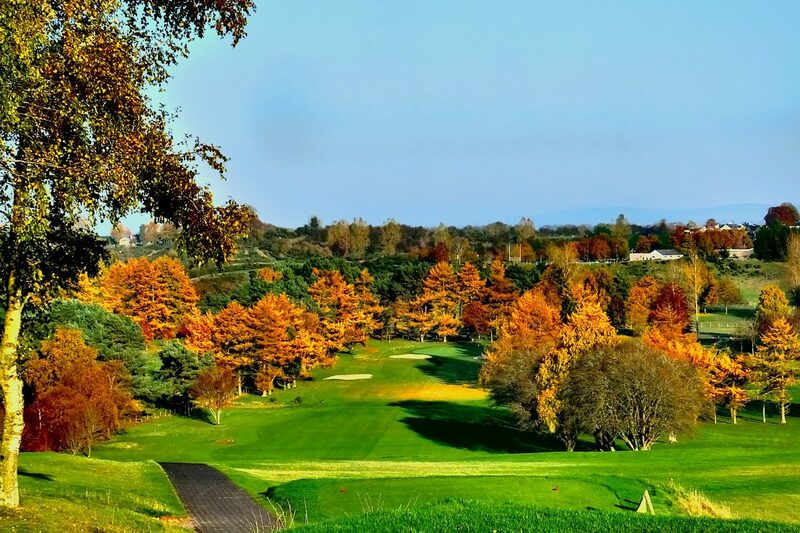 Playing at this famed golf course will remind you why you fell in love with golf at the first place. Located behind great and grassy dunes, it has the perfect design to elicit the focus and creativity out of a player. Referred to as the ‘jewel in Portsetwart’s crown’, this phenomenal golf course is home to large dunes and sprawling greens. 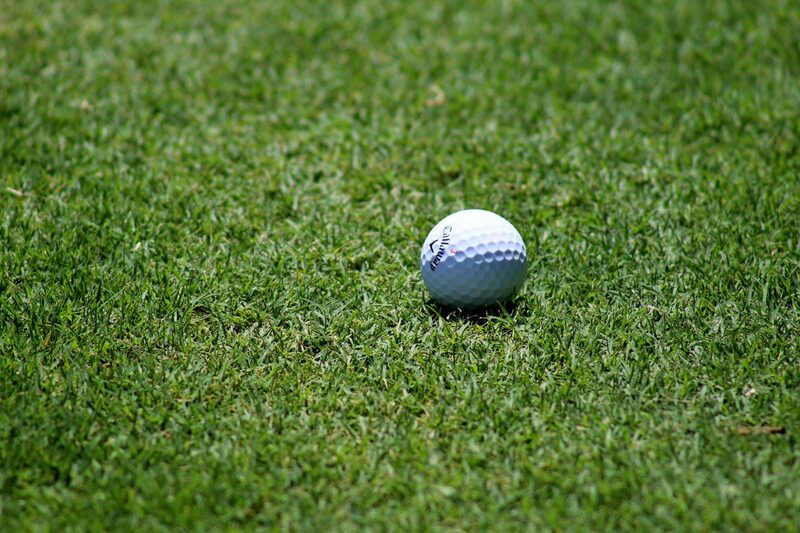 It is a thorough test of Golf as it is dominated by menacing rough terrain. For an afternoon round, you can always head over to the equally impressive Old Course! The Ardglass golf course is famed for its old-world charm. Being one of the oldest clubs in the world, the Ardglass has something unique to offer to its visitors. Your opening tee ball will need a short shot over the rough rocks strewn across the ocean. At the back, you will find the clubhouse that is akin to a castle and boasts of cannons on the front. Your overall experience at the Ardglass will be one that you will cherish forever. The dominant historical ambience gives the golf course a gorgeous appeal. When in Northern Ireland, it should definitely be on your itinerary! From the impeccable Royal County Down to the magnificent Ballyliffin Glashedy, Northern Ireland is home to some of the best golf courses in the world! Make sure to put all the above-mentioned in your bucket list for the next time you go on a trip to this region. While the birthplace of Golf happens to be Scotland, this sport has a historic connection with Ireland. The best part about Golf in Ireland is that some of its courses that date back to mid 1800’s are still around today! With a Golf tour in Ireland, you will not only be able to enjoy a tryst with golfing history, you will also be able to indulge in the sights and sounds of this beautiful country. Let’s take a peek through some of the best Golf Courses in Ireland! This club is one of the most exclusive of its kinds in Northern Ireland. Its patrons are some of the most influential people- lawyers, judges, industrialists and doctors from majorly the Belfast region. While there is no waiting list for the club, you have to be aware that the membership can only be availed through invitation! Situated on the Shannon delta, this semi-private Golf club is considered to be one of the best on the globe! It is regularly featured on the fames Golf Magazine’s Top 100 list. This semi-private Golf club is famed for having hosted the only Open Golf Championship to have ever been held in the country in the year 1951. The historical course held its first-ever tournament in the year 1895. What was established by Old Tom Morris in 1894, this golf course was given shape by the master mind of designer Martin Hawtree. By adding bunkers, shaping the fairways and infusing more slope and greens to Lahinch, Martin was able to create a masterpiece! In fact, Phil Mickelson has famously called the Lahinch as one of his favorite links courses. Situated 12 miles away from the capital city of Dublin- the Portmarnock strategically sprawls across the Howth peninsula. This golf course has hosted more than a dozen Irish Opens! Situated an hour away from Dublin, the European Club is set amidst the colossal sand dunes along the Irish Sea. It boasts of lean fairways, blind shots as well as a collection of excellent par 4s. A visit to the Old Head shall be a pleasant one. Enter in and you will be greeted with a tee time. You will have no problem locating the locker room as someone will always be there to assist you. This special course has expansive vistas to drown yourself in. Dating back to the year 1918, the original was consequently extended to 18 holes. The golf course underwent another transformation in 2001, when Donald Steel crated myriad of stunning holes amid the dunes which rise to more than 80 feet above the fairways. When in Ireland, don’t forget to miss on the above Golf courses. They are every golf-fanatic’s dream come true! Ireland is admired for the beautiful and open green golf yards. With more than 400 beautiful golf links in the Ireland, the place has around 30% golf courses of the world’s golf links. 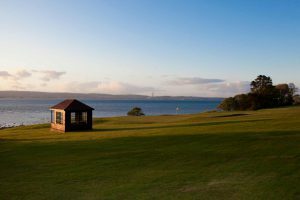 From scenic parkland to rocky coastal links, there is a golf course that suits every level of the skills from novice to a professional player. As far as the budget is concerned, a huge variety is available here. The eyes of the golfers from all around the world, focus on this gorgeous place. With such versatility, Ireland is known as the golfer’s paradise. The fabulous golf destination has so many interesting facts that you must know about. Here are some highlights of the facts. The beautiful destination holds more than 400 golf links to the pretty land of Ireland. The number also includes more than 30% of the seaside golf links in the world. All these links offer an incredible golfing experience, mainly to those unknown with actual or natural golf links. Natural golf links are lumpy and rough with solid patches of gorse and fescue. In 2004, International Association of Golf Tour Operators or IAGTO named Ireland as the International Golf Destination of the year. The beautiful Ireland also has the record of the maximum attendance during the golf European tour. In 2012, Royal Portrush Golf Club had recorded 112,000 within 4 days during the Irish Open. Bill Murray, a famous American actor shared his experience of playing golf in the beautiful Ireland and described by saying following words, ‘Ireland is my first choice to play golf. It is a gorgeous place to enjoy golf in. When you visit as a traveler or guest in Ireland to play golf, you will be treated like a king’. Golfing Union of the Ireland is considered as the oldest union of golfing in all around the world. The union was founded in 1891. Usually, each course is beautifully designed, but the ‘Tralee Golf Club’ was listed in the ‘Top 10 Ocean Courses’. Every hole of this club is just flawless and scenic. One more thing, every hole has an interesting story behind. The entire club was designed by the well-known golf player Arnold Palmer. During the trip, you will not just enjoy the most popular game golf here, but also feel the pleasure of their warm welcome rituals and soothing music session in the rural pubs. An amazing range of traditional pubs is available in the neighboring villages to turn your golfing experience the ultimate fun. Ireland is continuously named as the top golfing destination in the world. Whether you are planning your simple trip or have plans to explore the picturesque golf links, you will feel extremely satisfied after the trip. The majestic charm of the country with capture your heart. You will feel fascinated by the eye-pleasing views and enchanting beauty of the country that will surely make your entire trip memorable. With versatile artistic treasures and beautiful landscapes to travel around, there is no wonder that Ireland is constantly named as one of the most visited places in the entire world. A beautiful place with eye-pleasing green yards, Ireland is a paradise for golf lovers. This is the game which is extremely popular not just among the locals, but among the travelers as well. 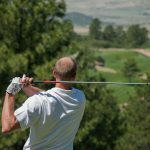 Golf admirers travel to this gorgeous place to enjoy the golf in the beautiful golf courses situated in the lap of nature. If you are also traveling to Ireland, then include golf in your must-to-do list. Throughout the year, golfing in this stunning destination is absolutely feasible. You can get the greatest atmosphere year-round, but the best is from April to October. Between this phase, you can enjoy the Golf up to 7 pm. 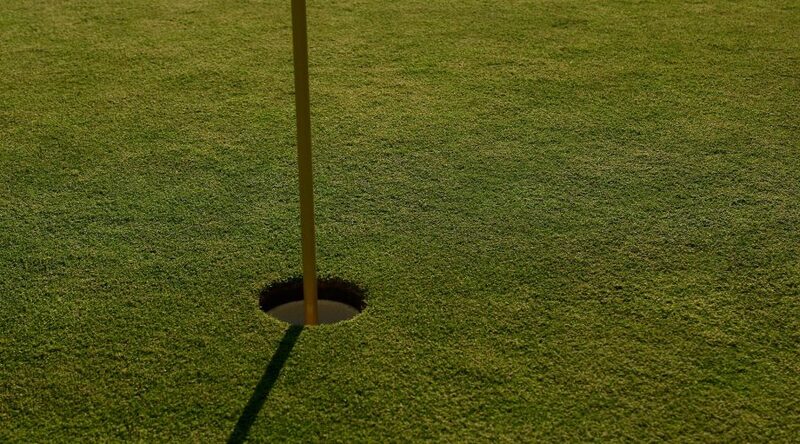 You can also book your weekend golf rounds in advance as well. Below find some important tips for enjoying Golfing in this beautiful place. Golf Tools: If you are searching for the best golf courses, you will get them in Ireland. All of them are extremely challenging, if you grasp them properly. 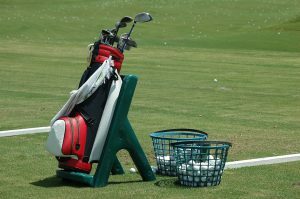 For playing golf, having the best equipment is very important. In order to enjoy the game with all your hearts, it is very important to have the best tools. 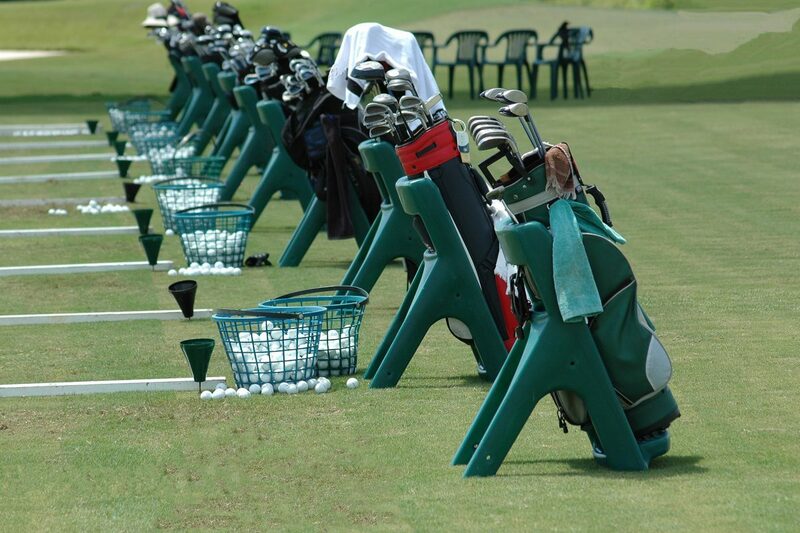 If you don’t have your own, you can rent them from the golf clubs so that you can enjoy the game without any hurdle. Dress Code: After equipment, a proper dress code is significant in Golf. As the climate changes various times during the play in Ireland, you need warm and waterproof clothing. Wearing layers can help you to enjoy the game with ease. With this, you can easily add and remove according to the climate conditions. The dress codes of the club houses are quite relaxed. One more thing, don’t for a jiffy imagine you won’t require waterproofs in the Summer – you will! So, start preparing your dress code today! Cost: Just plan your budget in advance. Ireland is a dreamland for golf lovers. Hence, there are countless options available ranging from affordable to luxurious golf clubs. Usually, round in the prestigious golf courses may cost you around €90. During peak season, the cost can fly up to €200 and more. Luxury links are quite expensive, but if you are in the search of affordable options, then you need to search for the less popular and local golf courses. Ireland is home to countless golf clubs and courses. More than 40% of all beautiful golf links in the world are placed only in Ireland. All these golf courses have very high standard. Many golfers from the corners of the globe just come here specially to enjoy the actual links golfing. If you are also a true golf lover, then plan a prestigious golf-devoted trip to Ireland and take a pleasure from the true golf links and open green yards. Why is Ireland renowned as the golfer’s paradise? It is true that Ireland is a paradise for golf-admirers. The beautiful island has more than 400 dazzling golf links. The number is approximately 40% of the world’s golf links courses. 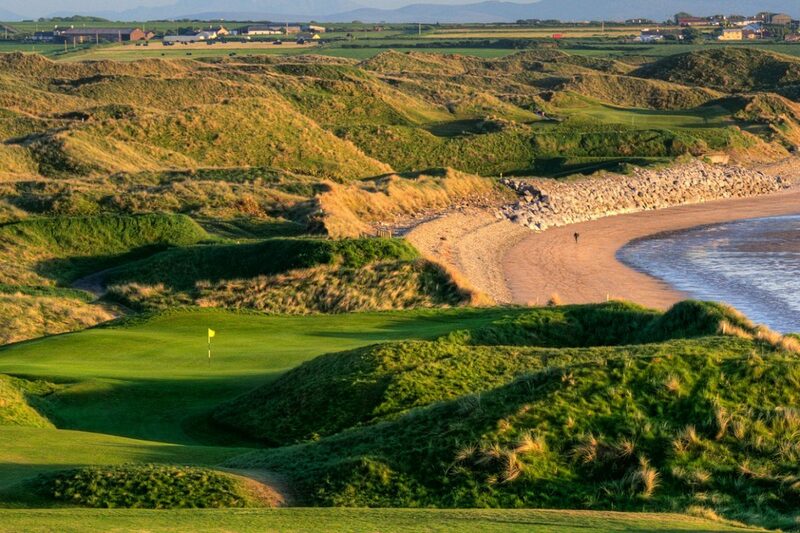 The Ireland is home to many well-known golf clubs such as The Royal Curragh, Royal Belfast, Royal Portrush, Ballybunion is some oldest and possibly the most beautiful golf courses as well. The place is perfect for the serious aficionado to enjoy the game on the traditional links. All these gorgeous links offer rolling hills, picturesque landscapes, rich history and tough conditions challenge the abilities of the golfers. The best part of playing golf in Ireland is that most of the oldest golf clubs are still active with the world-class facilities. You can enjoy the game along with the breathtaking views of the ocean. That is possibly one of the major reasons why Ireland is identified as the ‘golfer’s paradise’. What are the best Courses in Ireland? We all know that Ireland is a paradise of the golfer’s. Hence, the place has so many amazing and beautiful golf links those are surrounded by the open green yards and outstanding views. Each golf course has some specifications and features. If you want something luxurious and expensive, then the old course at Ballybunion is the best available option. It is gaining popularity as one of the best golf courses in the whole world. The area is covered with the grassy dunes and sand hills. Challenging climate conditions are the greatest ways to nurture your skills as a sharp golfer. The next one is the Doonbeg Golf Link Course. The spectacular golf course hosts various tournaments. Because of its alluring magic, the golf link has earned the impressive title of the ‘Golf Digest’s Best New International Course’. Apart from this gorgeous golf links course, the Waterville Golf Links is also considered as the best place to enjoy the golf. 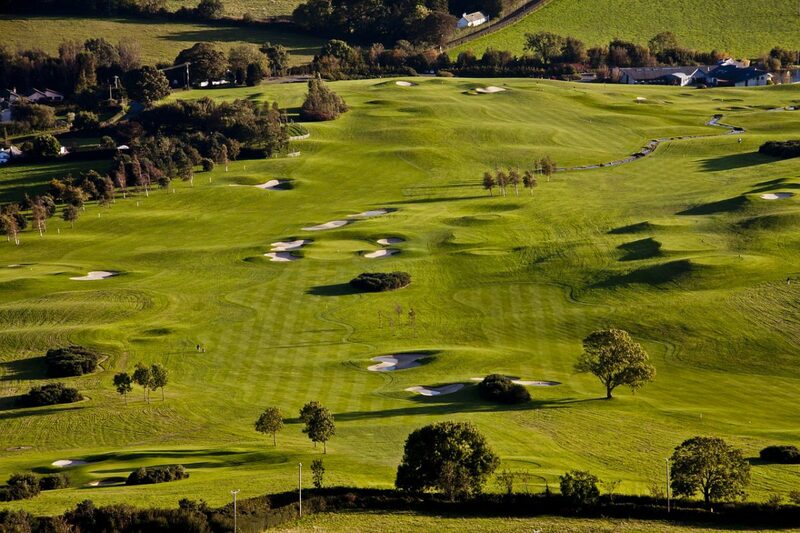 It is constantly named among the top 5 golf courses in Ireland. With more than 100 years of beautiful history, the club is preferred by the visitors during their trip. Ever-changing climate makes this club more prestigious. What are the best and affordable golf courses in Northern Ireland? Well, Northern Ireland is blessed with some of the finest and beautiful golf courses. I hope you have heard about the world-famous Royal Portrush and Royal Down county. The charges might not suit your pocket, but surely take your heart away with the pleasing beauty and flawless panoramas. There is no doubt about the popularity of these courses as you can see a huge crowd at these golf links. People wanted to visit again and again to view these fascinating golf courses. The Northern Ireland also possesses some fantastic parkland courses. You can choose among the famous Royal Belfast, Malone, and Belvoir Park. The Galgorm Castle is another fabulous option. It is a hidden gem of the Northern Ireland.